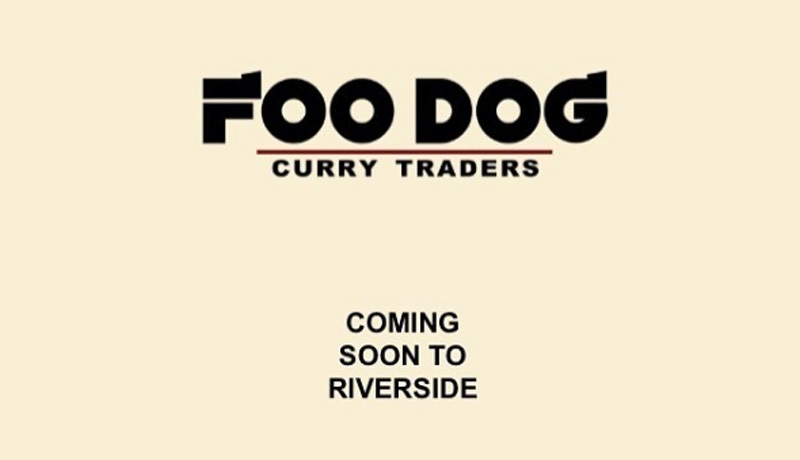 Popular Riverside neighborhood set to welcome new restaurant highlighting curry flavors from around the world. A traditional curry house, popular in the United Kingdom, serves a variety of Indian, Pakistani or Bangladeshi dishes. Typically, diners choose from a menu of chicken, lamb and vegetarian proteins simmered in a mix of spices, herbs and varying heat levels of chillies, and accompanied with rice or Naan. 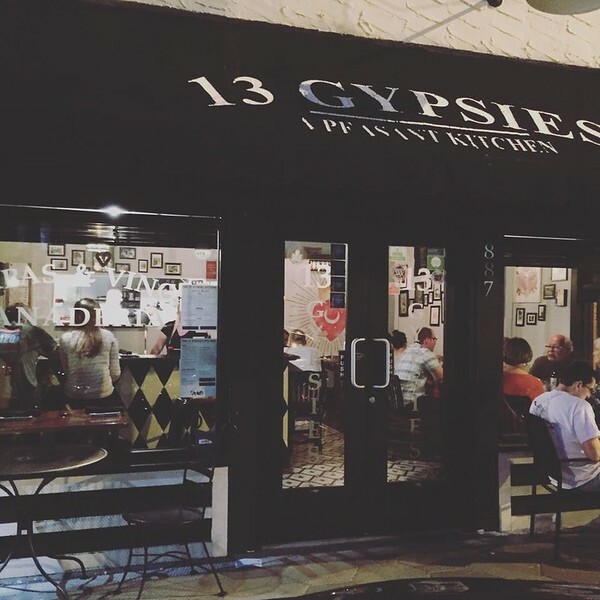 Howard opened 13 Gypsies, a Mediterranean-influenced ‘peasant kitchen’, to great fanfare in 2007, including an appearance on Food Network’s Diners, Drive-Ins and Dives. The new Foo Dog Curry Traders restaurant will be located just a few storefronts down from 13 Gypsies and popular Bold Bean Coffee Roasters. Riverside has seen a variety of high-quality ethnic and gourmet restaurants open in the last decade, but the neighborhood has been lacking a true Indian-inspired restaurant and Howard is seeking to fill that void. For more information and to follow the restaurant’s updates, follow @foodogjax on social media.